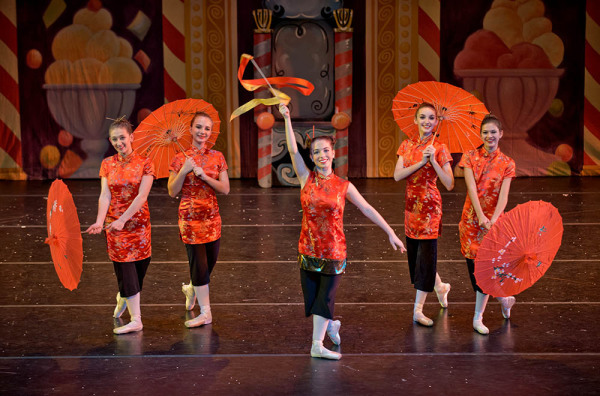 Excitement is in the air as Repertory Dance Theatre kicks off its 30th production of Nutcracker. 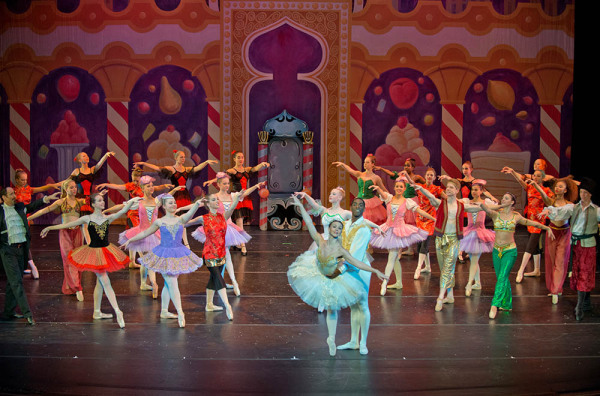 Get into the true holiday spirit and treat your family to the most magical gift for all ages- RDT's Nutcracker. 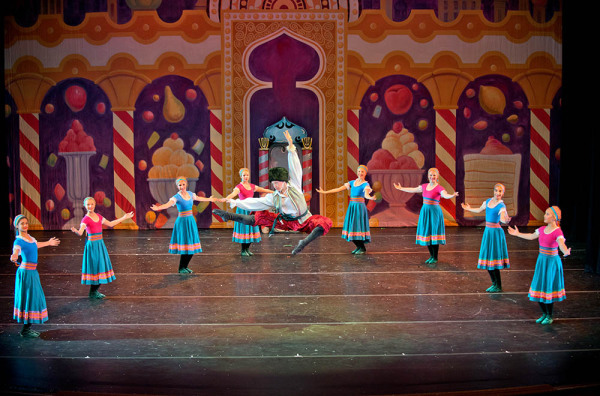 RDT's Nutcracker is performed in the Majestic Miller Symphony Hall and features the Allentown Symphony Orchestra conducted by Ronald Demkee. 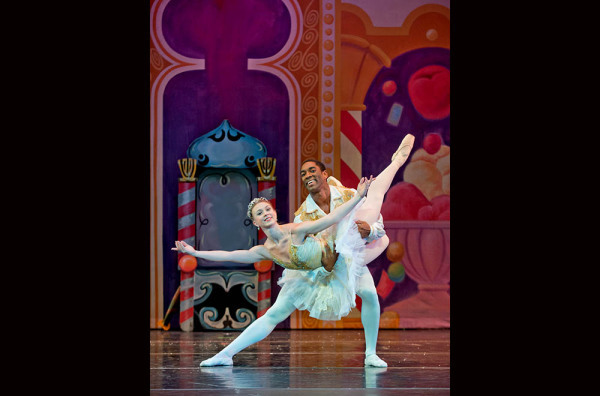 RDT's professional guest artists lead a group of over 100 dancers to the exquisite choreography of Trinette Singleton and Jennifer Haltzman Tracy. 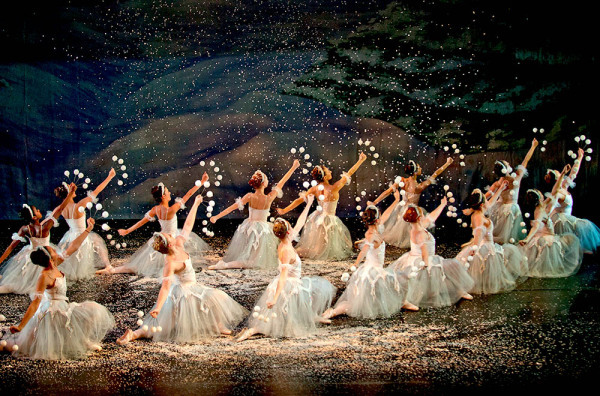 Beautiful costumes, a magical tree, and snow swirling around the dancers make this the Nutcracker to see. 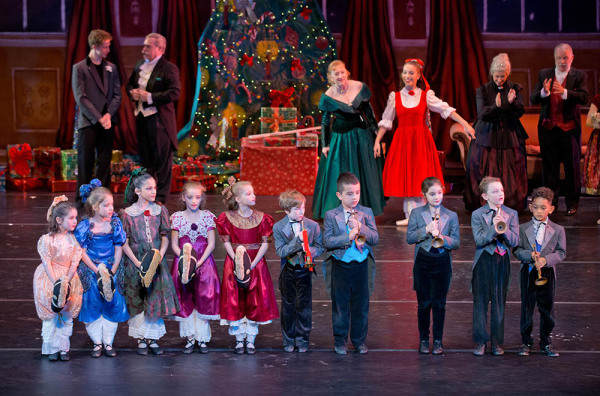 Start your own holiday tradition. 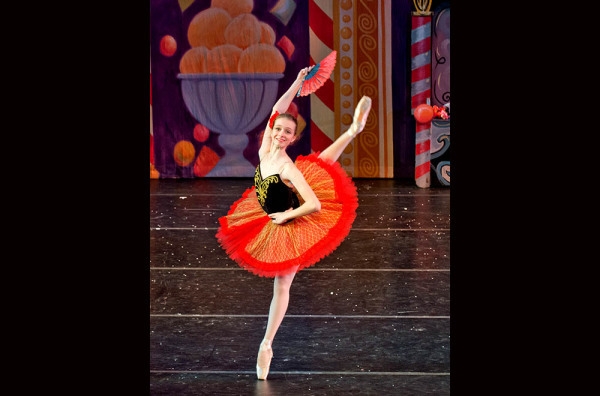 Allow RDT to carry you and yours away with dreams of the Sugar Plum Fairy and instill a little holiday magic in all of us. 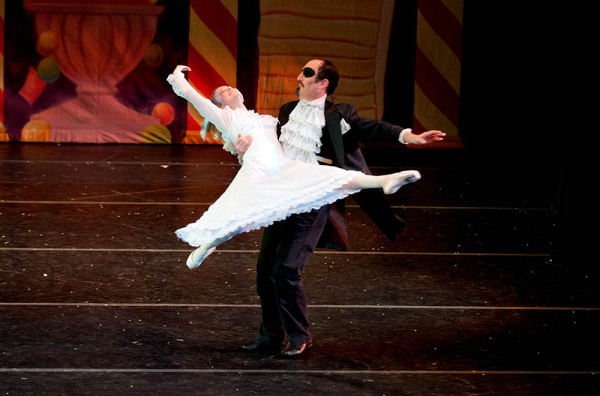 Miller Symphony Hall, Allentown, Pa— December 8th and 9th 2:00 p.m.